When you at last throw open the door to the cabin, cheeks ruddy, legs burning, and stomach growling, toss down your gear and slip into the Houdini Lodge Pant, stat. 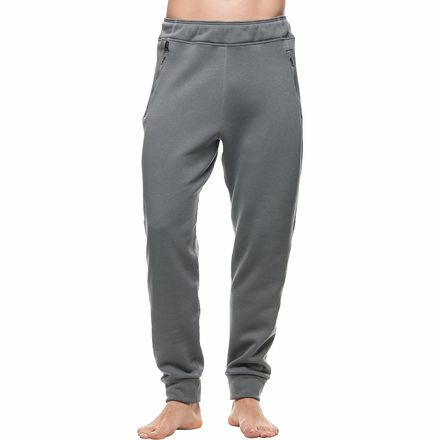 This soft, slim-fit pant represents an upgrade from your basic cotton sweats, with a Bluesign-approved Polartec Power Dry fleece construction made from over 50% recycled fibers that will warm up your cold, tired legs after a long day. 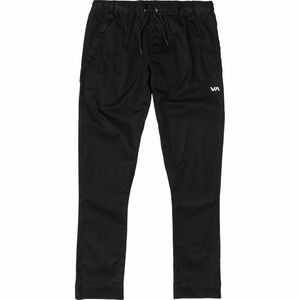 On especially cold mornings, slip the pant on as a heavier baselayer; its moisture-wicking construction and slimmer fit around the lower legs and ankles means it works as lounge or active wear when needed.